• Where would you find lysozyme? 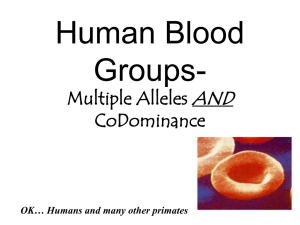 • How do the white blood cells work? 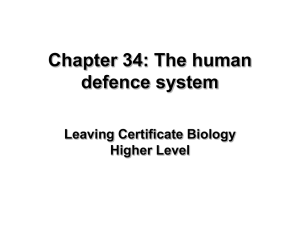 • What are the defence proteins? What do the complement proteins do? What do the interferons do? • How does inflammation work? • What are the WBC involved? • How do the monocytes work? • How do the lymphocytes work? What about colds & flus? 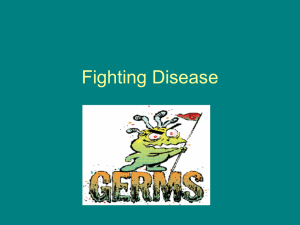 • What is an antigen? 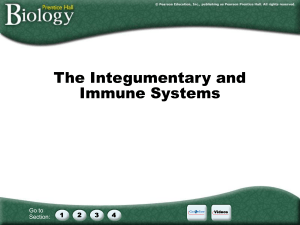 • What is an antibody? How do antibodies dispose of antigens? • How long does immunity last? • What is Active immunity? 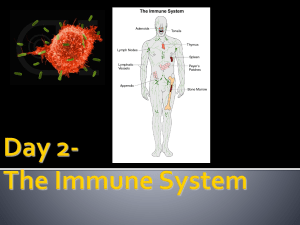 • 2 types of active immunity what are they? • What is natural active immunity? 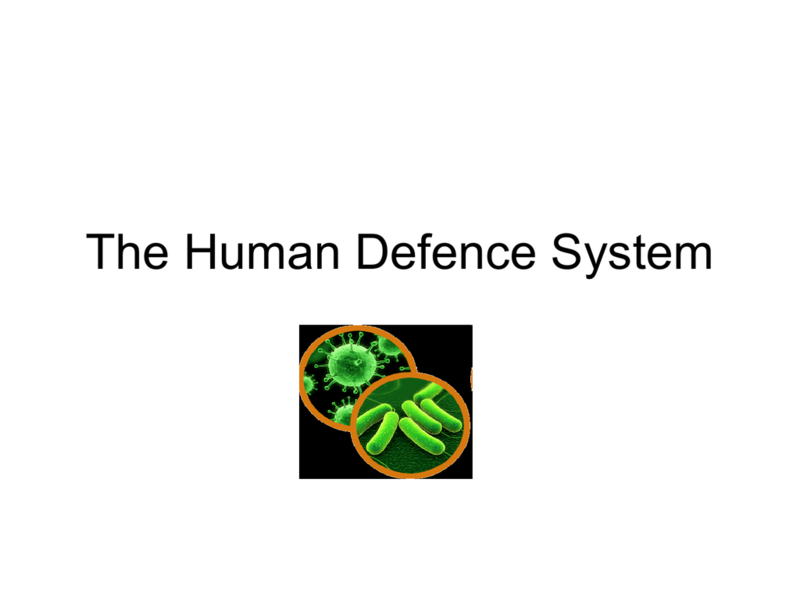 • What is artificial active immunity? 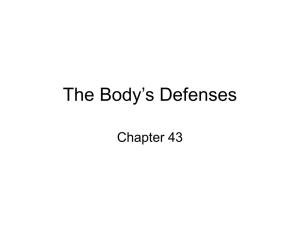 • What is Passive immunity? • There are 2 types, what are they? 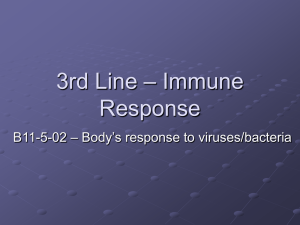 • What is natural passive immunity? • What are natural means? 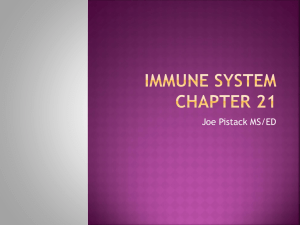 • What is natural artificial immunity? • How do antibodies inactivate antigens? • This secondary response is more effective ? 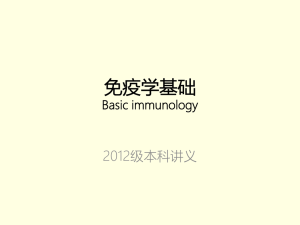 A number of identical B-cells are called? • Describe the secondary response? • How many types of t-cells? • What does each one do?